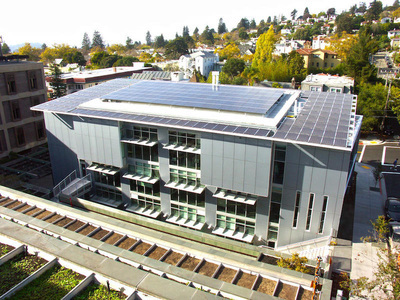 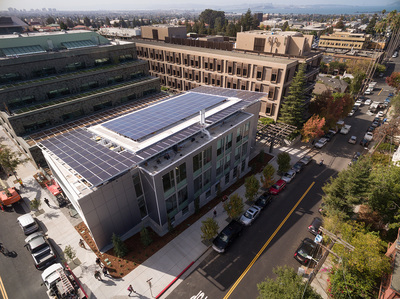 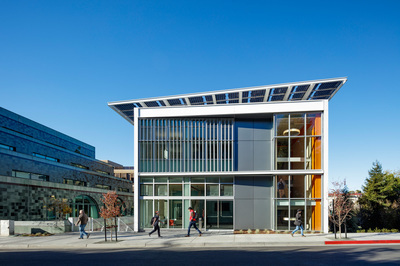 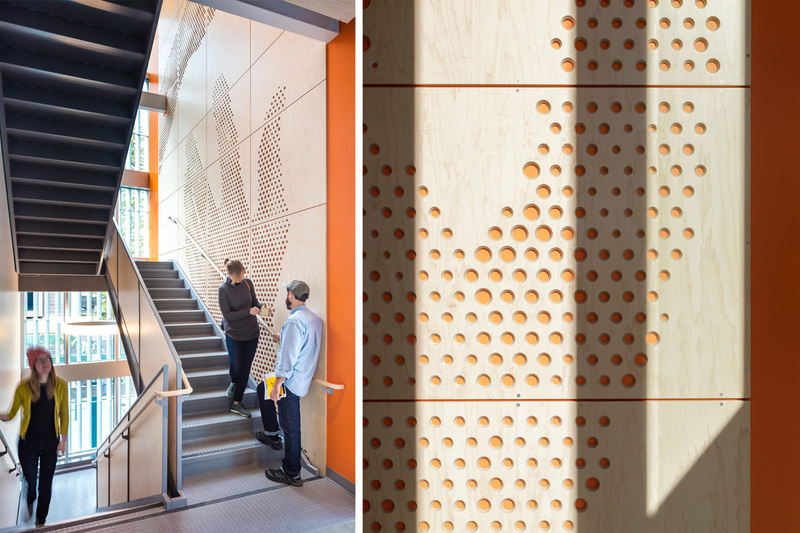 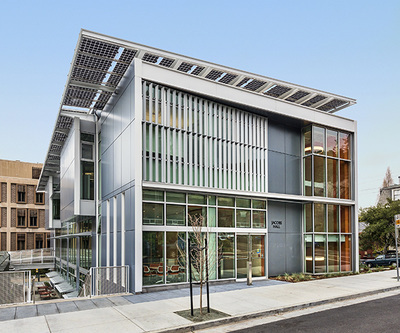 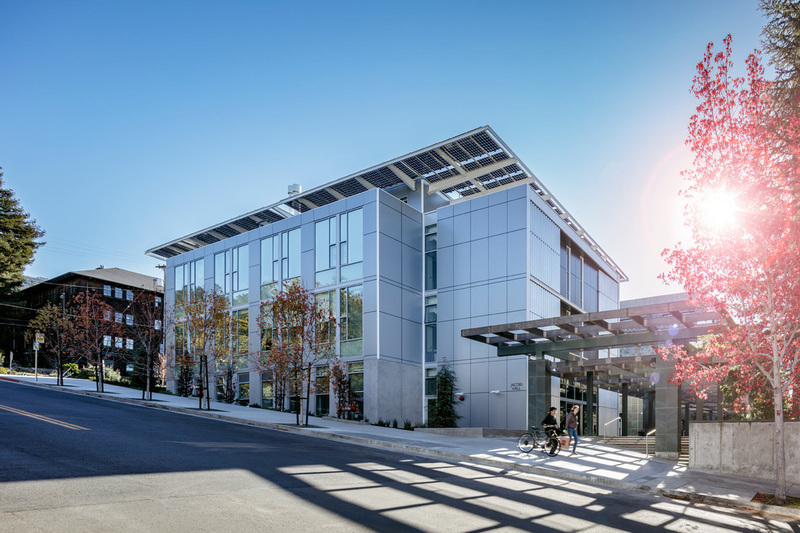 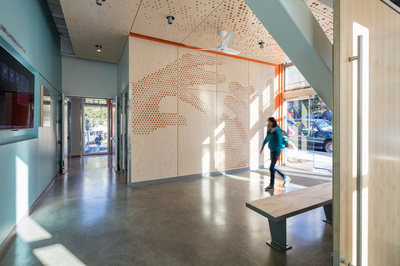 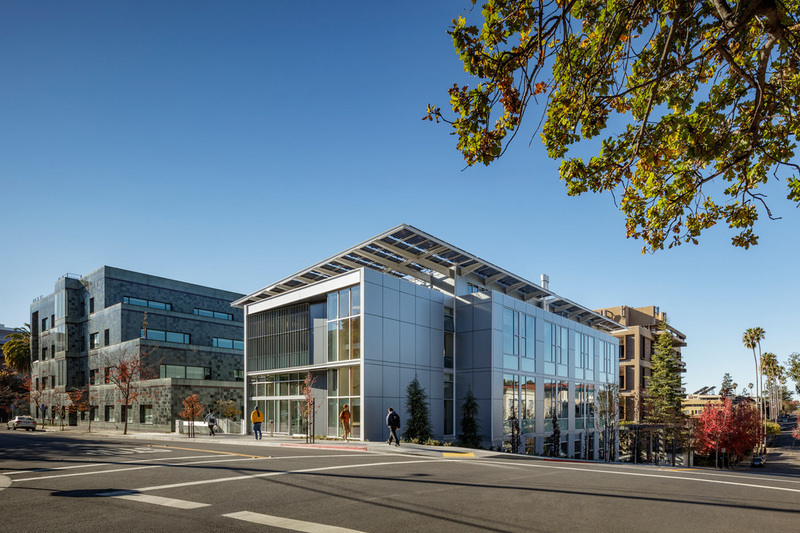 The KSD Group was engaged by UC Berkeley as Project Manager for the new three-story Jacobs Hall Design Innovation Institute for the College of Engineering. 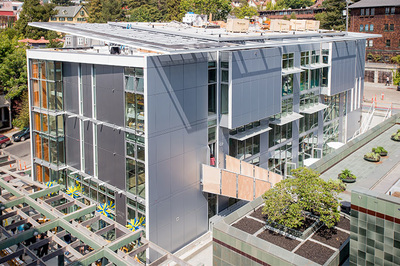 This facility is approximately 24,000 square feet on the north side of Soda Hall and physically integrated at the ground and basement levels with both Soda and Etcheverry Halls. 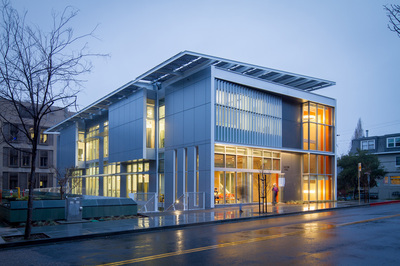 The Institute was constructed to be a place to foster innovative engineering design to 1,500 to 2,000 undergraduate students per semester at Berkeley with a mission to re-energize design and manufacturing innovation at a national level. Early on, during preconstruction, the original general contractor was terminated by UCB due to their inability to achieve project costs within the required budget. Following rebidding and selection of the current general contractor, Hathaway Dinwiddie, KSD coordinated a comprehensive target VE process with the goal of reducing projected costs by $2.3 million, which allowed the design to include the project basement, a significant programming and cost benefit to the College of Engineering. 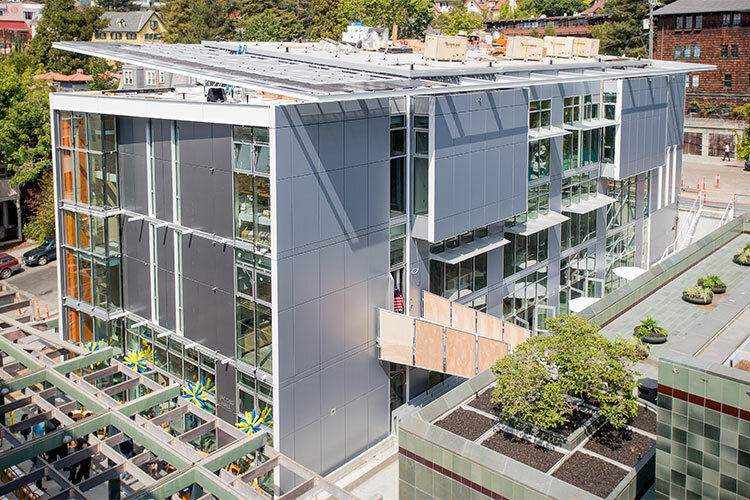 KSD's role during construction was to provide proactive project management to reduce construction risks. Responsibilities included maintaining the general contractor's schedule, reviewing and approving change orders and pay applications, advising and assisting the College of Engineering in making decisions pertaining to the project, attending Owner/Design Team meetings, acting as the onsite construction coordinator managing field construction issues by the contractor concerning the University, developing monthly reports regarding construction status, costs and schedule, reviewing RFI's and submittals, monitoring quality control for the University, and in general, monitoring the overall health of the project. 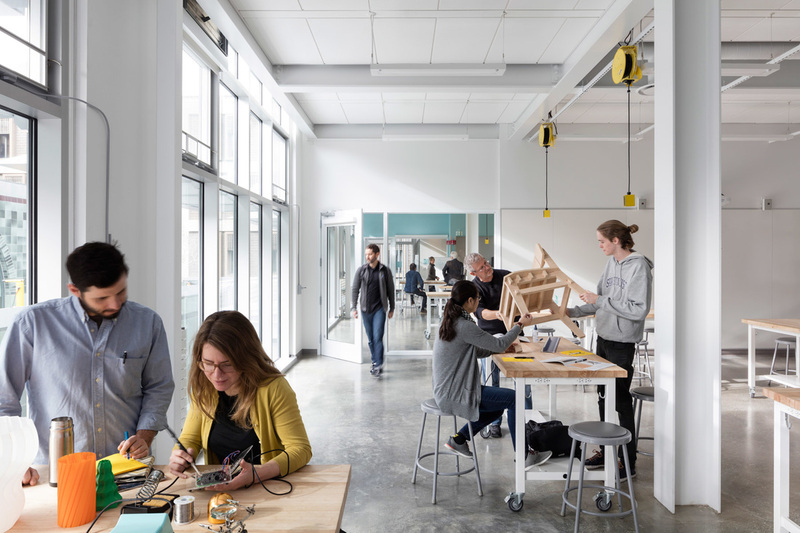 The design of Jacobs Hall recognizes the site as a transition zone between the University and City environments; therefore, the project is largely consistent and smaller scale than many non-University buildings in the immediate area to be harmonious with the neighborhood. 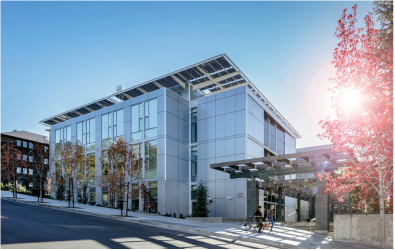 The project was completed in September 2015 and achieved a LEED platinum certification.